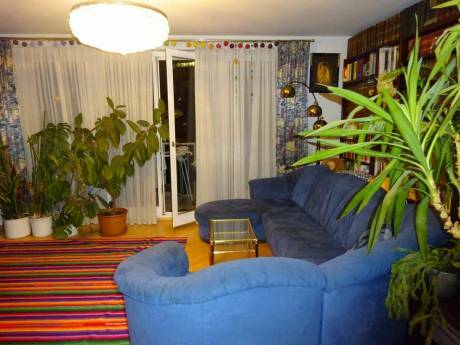 Quiet, sunny, centrally located, stylish apartment in the heart of Vienna (3rd district). Constructed in the 1900s, the elegant apartment building has all the imperial stereotypes: wood floors, 4 meter high ceilings. Living room with TV, Stereo, piano, kitchen with dining table (incl. dishwasher and washingmachine), bedroom with queen size bed, bathroom, separate toilet and entry hall. The apartment will accomodate two people very comfortably. We are on the second floor of an elevator building. Both bedroom and Living room face the courtyard and are therefore very quiet despite the fact that the apt. is in a centrally located urban area. Ideal for couples. Musicians are welcome. We are an Austrian couple in our 30's. Karl works for an telecommuncations company and Christiana is an opera singer. We love traveling. We have not done a home exchange before but are keen to try what sounds a great way to see another country as a resident - and allow someone to see yours. We would expect to arrange an exchange some way in advance in order to get to know our fellow exchangers via email first to see how best we can facilitate their stay in Wien. We have two cuddly British shorthair cats who would need to be fed while we are away. 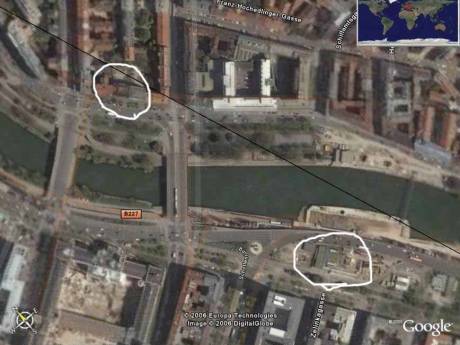 Our home is situated in the centre (3rd district) of Vienna. We are within walking distance of the Modern Art MAK Museum, Konzerthaus, Ringstrasse (Ring Boulevard) Hilton, Belvedere Palace. Hundertwasserhaus, Botanical Gardens and the Botschaftsviertel (Embassy Quarter). Our apartment is 2-3 minutes by subway and 8-10 minutes by foot to St. Stephans Cathedral (the inner city). The closest station is "Wien Mitte" which is a hop and a skip away from our front door. It is very convenient to the following subway lines, U3, U4 and the direct airport CAT train,( http://www.cityairporttrain.com which takes you directly from the Airport to Wien Mitte in 16 minutes flat), the tram O and the buses 4A and 74A. 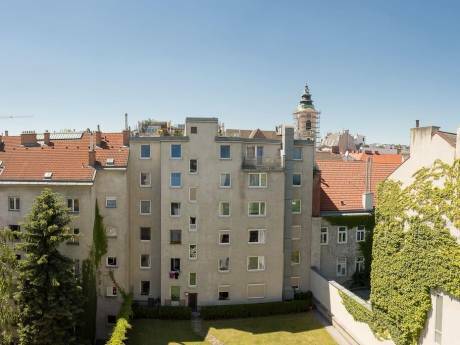 We are very close to the famous parks "Stadtpark" and "Prater". Our street is known for its Biedermeier surroundings. We are right in the center for convenient shopping (the famous Rochusmarkt and several groceries are close by). Paid parking is available. Housecleaning can be arranged.